If you are looking to achieve smooth, bright youthful looking skin, then Collagen Induction Therapy (CIT) could be the treatment for you. Collagen Induction Therapy (CIT) treatment is a titanium device that is rolled across the skin, puncturing it with thousands of tiny micro-needles. This process creates a multitude of tiny puncture wounds which triggers your skin’s natural healing process. This healing process stimulates the production of new tissue, collagen and elastin thereby improving skin’s elasticity and overall condition, leaving the skin glowing and rejuvenated. Exclusive to Aesthetics of Liverpool is 3D Collagen Induction Therapy (CIT) with Radio Frequency. 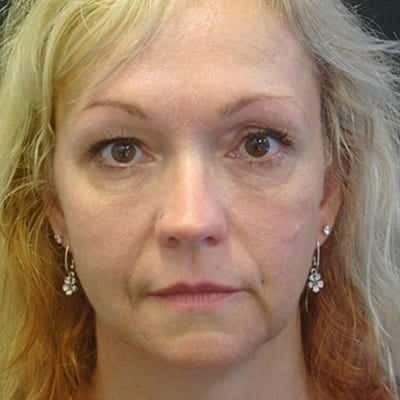 This highly sought after treatment differs from a standard Dermaroller treatment as it combines Dermaroller and Radio Frequency to reduce the appearance of wrinkles, lines, acne scars, stretch marks and sun damage. Unlike other standard treatments, the 3D Collagen Induction Therapy (CIT) transmits Radio Frequency energy into the skin. This energy causes skin to contract and tighten and this restores a smooth and firm texture to the skin leaving you with a glowing, youthful look. Combine your microneedling with mesotherapy to really take your results to the next level. You can customise the solution for your personal cosmetic concerns by booking a one to one consultation with us. 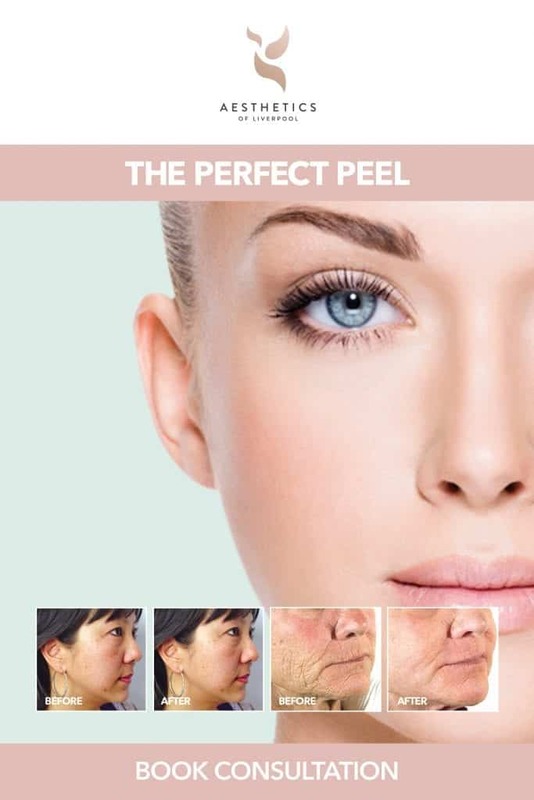 Whether it be ageing skin, flaccid skin, acne/acne scarring, pigmentation, dull or dry skin that is causing you concerns, we have a range of treatments to provide the solution. Choose your advanced skin application to enhance the results of your treatment; Growth Factor Serum £60, Anti-Ageing Fusion £40, Whitening Fusion £40, and Hyaluronic Acid £40. Collagen Induction Therapy (CIT) is progressive treatment that is able to deliver optimum results. 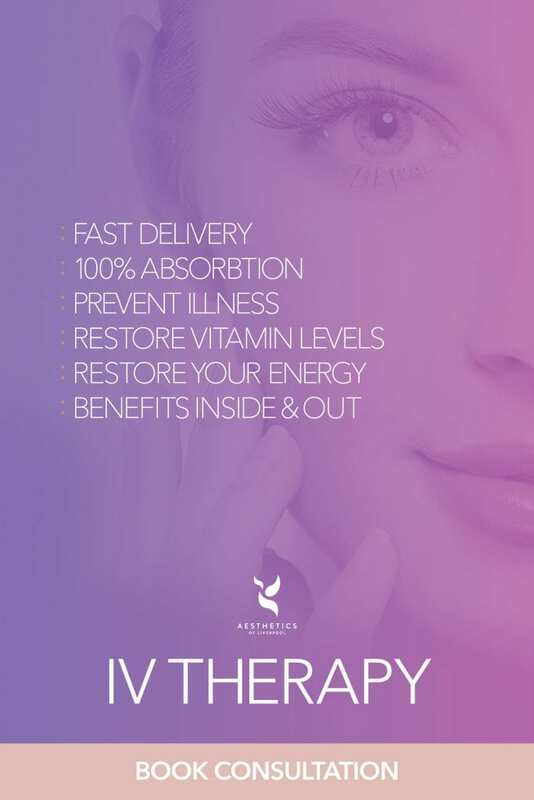 We recommend a course of 4 treatments (usually 1 every six weeks is recommended). Full results can be seen 4-6 weeks after treatment with skin appearing smoother, elasticity improved and skin’s texture vastly rejuvenated. Both of our Collagen Induction Therapy (CIT) treatments can be used anywhere on the body to help improve the appearance of skin. What conditions can Dermaroller treat? Why choose Collagen Induction Therapy (CIT)? Collagen Induction Therapy (CIT) treatment is a non-ablative regenerative skin treatment. This means it creates controlled damage of the skins deeper layer, without removal of the healthy epidermis (the skin’s upper layer) . The treatment is suitable for all skin types, with little pain, a short healing time, and minimal discomfort or sensitivity post treatment. Adverse reactions are very rare with minimum or no side effects. 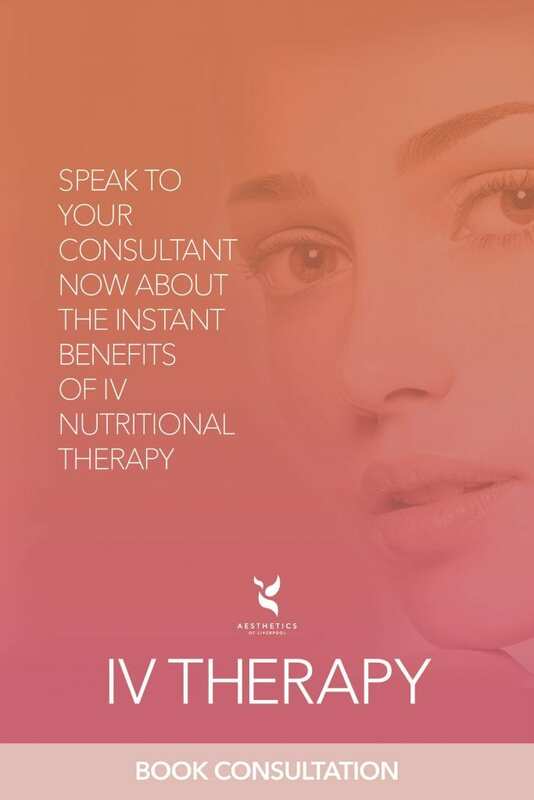 Prior to treatment, you will have an initial consultation with an Aesthetics of Liverpool practitioner to discuss your concerns and what you are hoping to achieve. During this consultation will will be able to discuss your treatment options and we will be able to decide if Collagen Induction Therapy (CIT) is the best treatment for you. To begin the actual treatment a topical anaesthetic cream is applied to the treatment area to numb your skin. Once the anaesthetic has taken effect, the treatment will commence. Collagen Induction Therapy (CIT) is a hand held device that will be rolled across the treatment area. 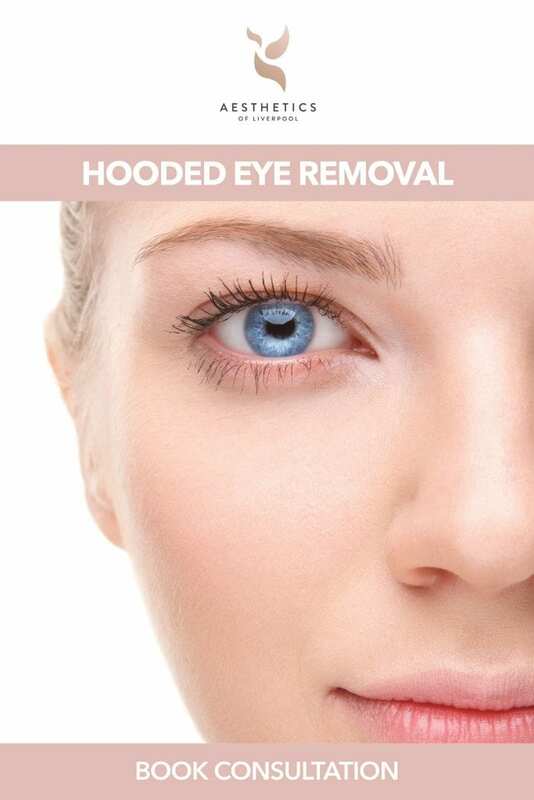 Thousands of tiny micro-needles puncture the skin causing a mild amount of discomfort and triggering a healing process that will ultimately tighten and improve the skin’s appearance. A mild prickling sensation can be felt during treatment, the sensation may cause mild discomfort but is usually tolerable by clients. It is common for skin to be red or pink following Dermaroller treatment much like sunburn. This usually subsides within 12-48 hours. Bleeding and Bruising are also possible depending on the depth of rolling that is being performed but again usually subsides after 48 hours. The skin may also feel warm, tight and itchy this usually subsides after a few hours. Typically minor flaking, dryness and scabbing are common side effects Milia (white spots) may also form on the skin, these can be removed by your practitioner. 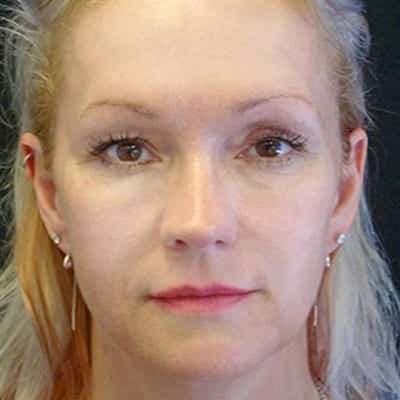 The risk of Hypopigmentation (darkening of certain areas of the skin) or Hyperpigmentation (lightening of certain areas of the skin) is a rare but possible side effect of Dermaroller treatment. This can even out after several months, however there is the chance that any changes can be permanent. If you have a history of cold sores they may flare up post treatment. Does Collagen Induction Therapy (CIT) treatment hurt? Discomfort varies per client however the Topical Anaesthetic helps minimise any discomfort caused by the microneedles. How long does Collagen Induction Therapy (CIT) treatment take? Sessions usually last around 40 minutes; however, this time can be reduced depending on the area of the body that is being treated. The amount of treatments required is dependent on the skin type and condition. On average a course of 4 treatments, usually 1 every six weeks is recommended. We advise that makeup is not applied for 24 hours post procedure. Avoid extreme temperatures after treatment e.g hots baths, saunas, etc. Avoid unnecessary contact with the treated area however if you do need to touch the area ensure your hands are clean. Your Aesthetics of Liverpool Practitioner will have explained to you the importance of a good skin care routine. We will have recommended skin care products to compliment your skin type and optimise results. Skin must be Cleansed, Exfoliated, have an anti-oxidant applied, moisturised and an SPF 30 should be worn daily basis. It is imperative that this routine is followed, in order to keep skin nourished and healthy to ensure you gain the best possible result from your treatment. In particular the use of an SPF for the first 3-5 days is essential in order to protect skin from harmful UV Rays, failure to do so may cause an adverse reaction. Results usually become visible 4-6 weeks after treatment.